Ali’s training and teaching philosophy is based upon fostering safe, effective horsemanship from the ground up. 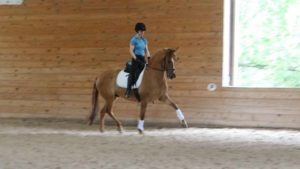 Through proper muscle conditioning of the horse and creating a balanced seat and correct position of the rider, she encourages the development and refining of the basics in order to build a strong foundation from which both horse and rider can advance. Ali tailors her work to both horse and rider. Regardless of discipline, Ali believes in a strong foundation for success. 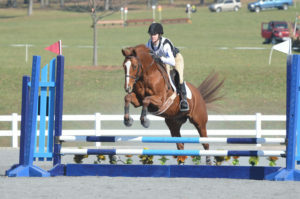 She offers packages from full training to partial training which involves the rider in his or her horse’s development. Because no horse (or person!) is the same, each training package is completely individualized to fit both horse and rider. Having experience in a number of disciplines, from Hunter/Jumper, Dressage and Eventing, Ali can help any athlete, whether their goal is to move up through the levels or to fine tune their skills.